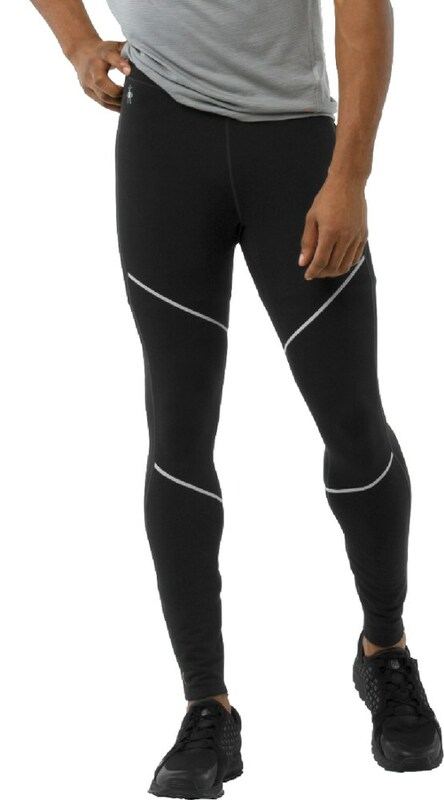 Highly breathable, warm, if wet - they will dry from body heat, don't hold moisture, wicking moisture is 2nd to none. THEY ARE WIND PROOF, ABOUT 30 TO 40 MPH. 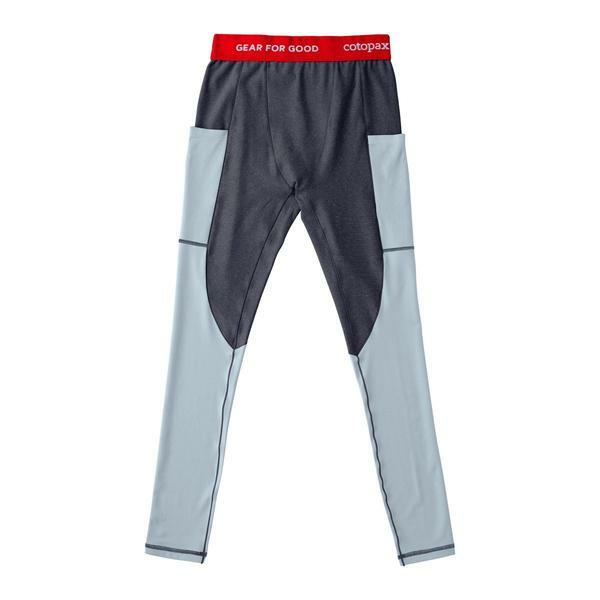 These pants are the only ones I take with me, along with a rain shell while climbing. 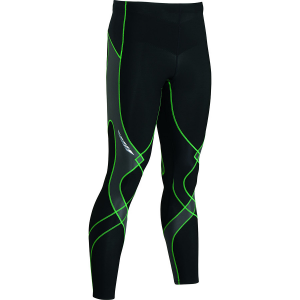 I also use them for running and XC-skiing. Both myself and my wife own a few pairs. 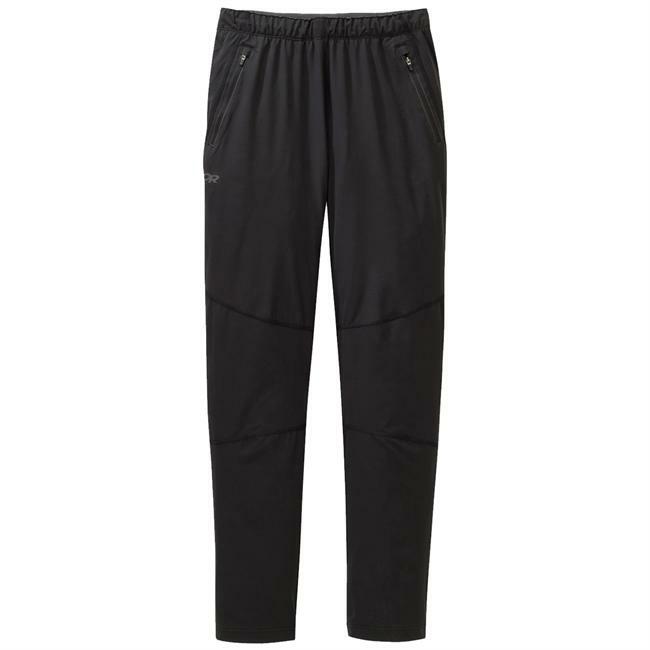 The Sporthill XC ski pant is the best pant I have for cold weather skiing and trekking in the Catskill Mts. of upstate NY. They are extremely wind resistant,warm and flexible and live up to the manufacturers claims. The zip pockets and ankle zips are invaluable. I own 4 pairs. My one mistake with pair #1 many years ago was to put them in the dryer. They will shrink some. LINE DRY ONLY, as Sporthill washing instruction now specify.